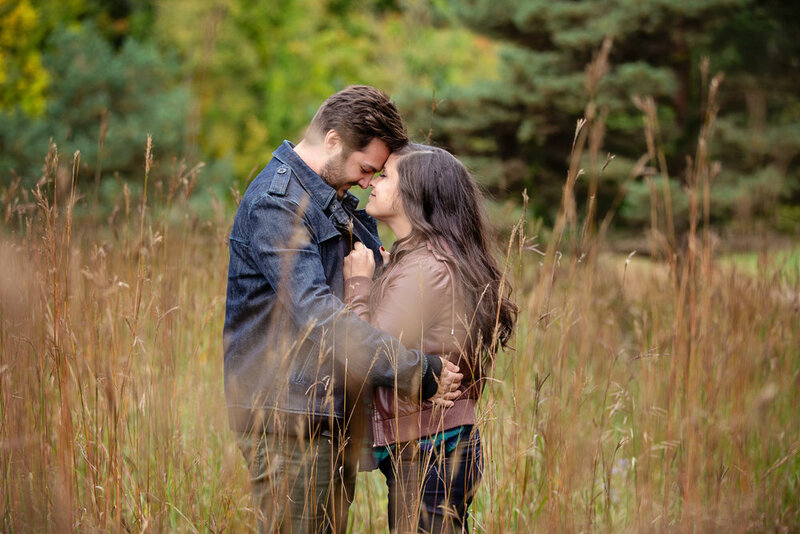 I can not wait for this couple’s wedding in September 2019! 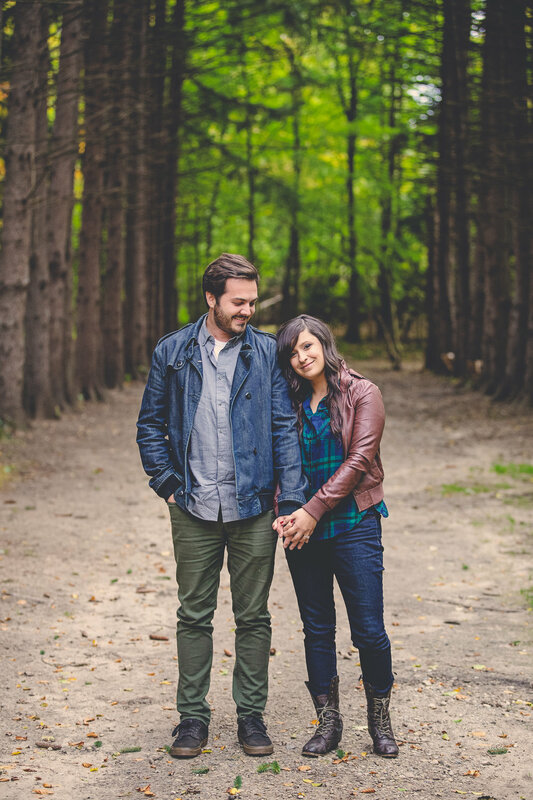 They were such an easy going, and fun couple. 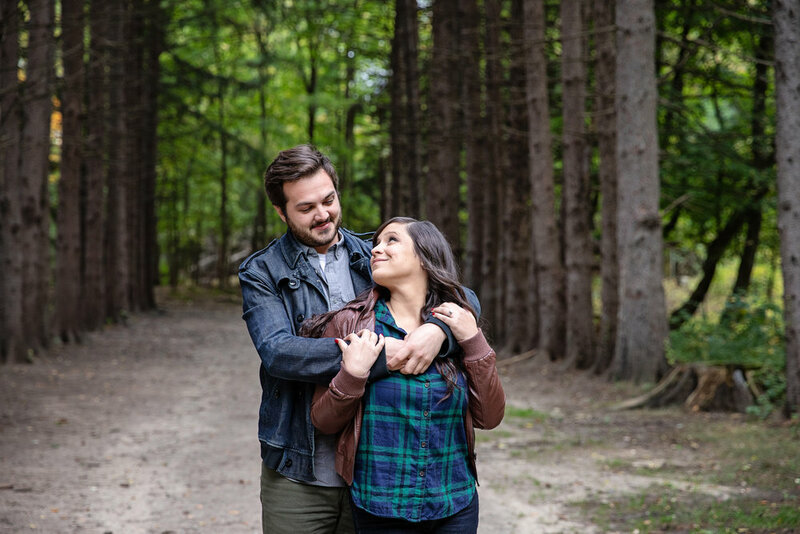 It’s not hard to see why they connected and have decided to spend the rest of their lives together. 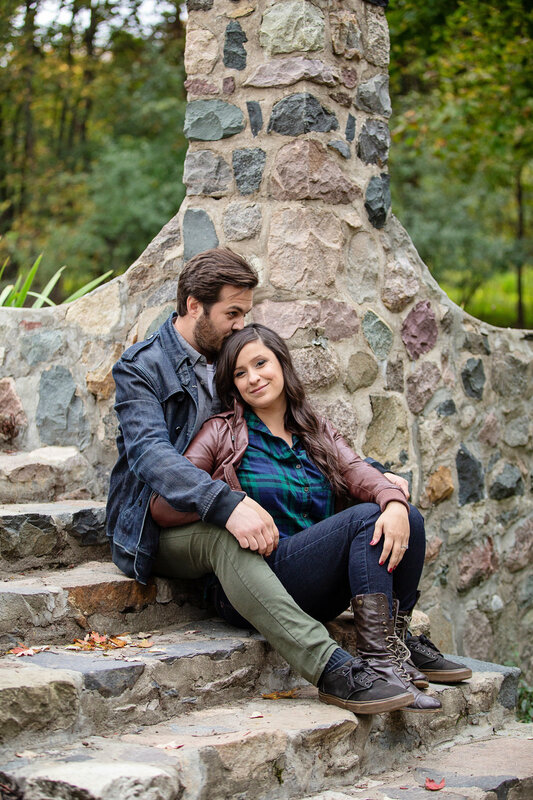 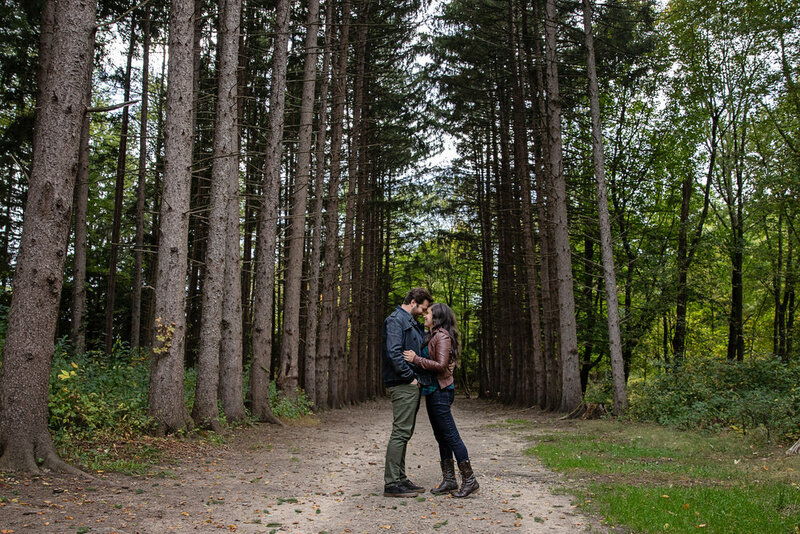 Their engagement photos were taken at Stoney Creek Metro Park.